G8LMW Consulting now owns the rights and trade of LMW Electronics. A world class leading innovator of highly reliable RF Surveillance solutions. 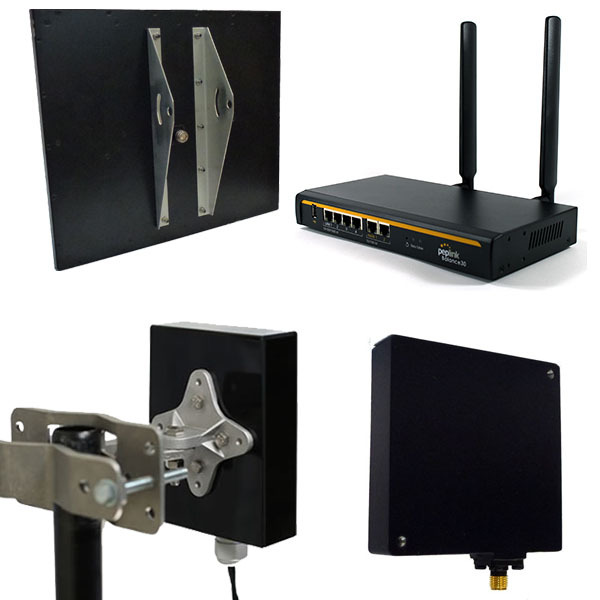 G8 LMW Consulting provides LMW product support for the LMW legacy product range such as the legendary OWL-CAM’s, and Microwave Video Link system components such as Mirador, Nemesis and Pegasus and holds material stock to support it’s customers of some 30 years worldwide. We also stock a range of antenna and camera cable sets, for the OWL and other LMW solutions such as the ST9S and ST16S range of Survey Transmitters. The Mirador weatherproof PTZ cameras that replaced the OWL-CAM’s are now manufactured in Holland with Cornelese Technical System’s BV and as such with LMW product support from G8LMW have now increased the product offering and performance to include the Mirador-HD and the Mirador-HDIP versions, utilising the latest full HD Modules from Sony, fully integrated units capable of IP and OnVif Network support with local Handset facility. 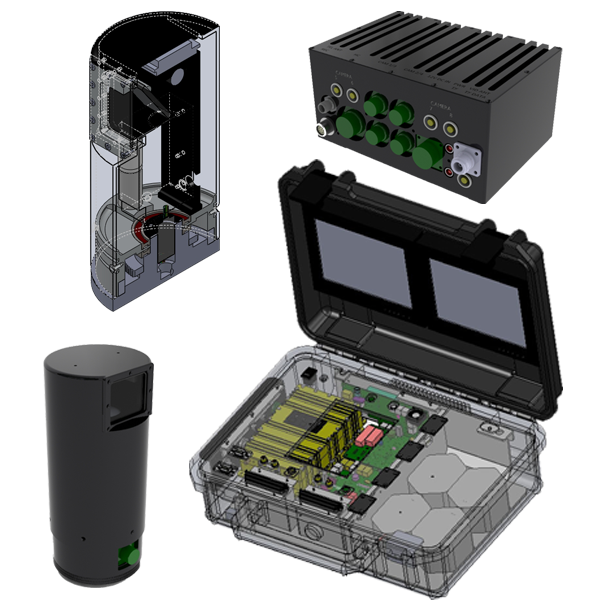 G8LMW Consulting offer these units to markets outside of the Benelux as worldwide agent for Cornelese, with Covert Surveillance market specialist support along with it’s wireless Network solutions, integration and capability. G8LMW Consulting stock a range of omni-directional and directional flat plate antennas from UHF through to the low microwave bands. Specialist antennas and low loss cable sets are available built to custom requirements for testing and calibration applications up to 6GHz. In support of these products, G8LMW Consulting maintains a calibrated RF test facility to calibrate and support customers still using this kit and similar solutions, including repairs and specialist technical support. 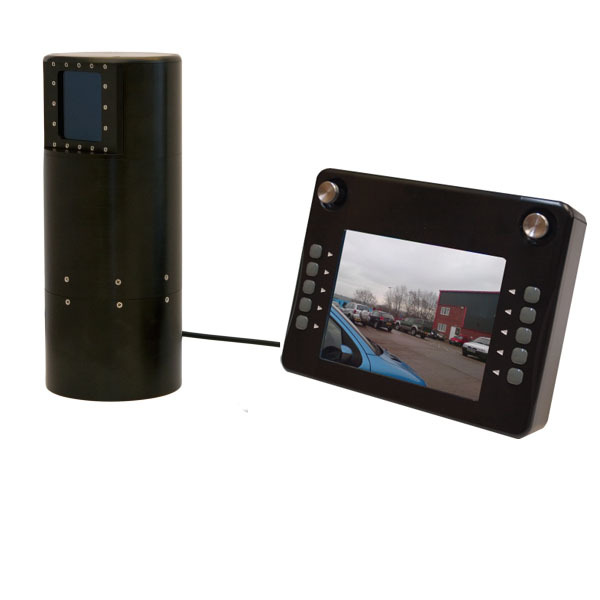 G8LMW Consulting repair and calibrate LMW legacy products such as the legendary OWL-CAM’s and Microwave Video Link system components such as Mirador, Nemesis along with the entire LMW Electronics Legacy product range. 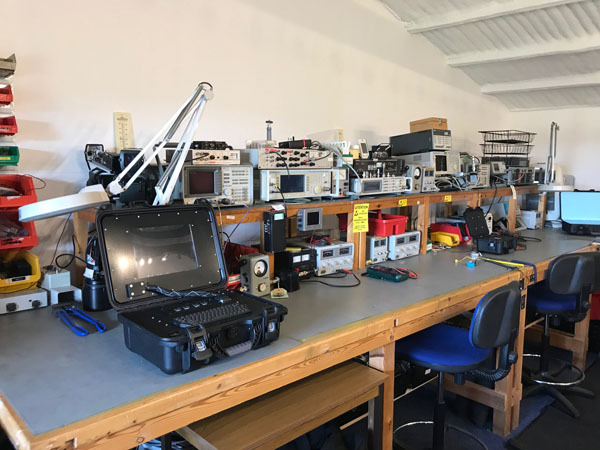 Utilising our repair and calibration facility, we can repair and re-calibrate any LMW Electronics equipment and restore it to it’s original specification. G8LMW Consulting also specialise in antennas and low loss cable sets built to custom requirements for testing and calibration applications up to 6GHz.